Onyahsa offers its facilities for picnics, retreats, birthday parties, weddings, reunions, school outings, meetings; and other day, evening, or overnight events. 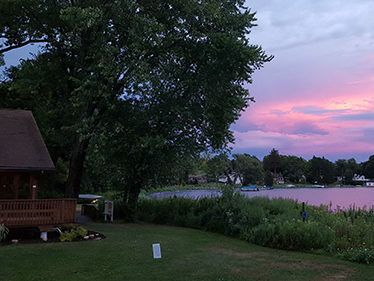 The camp offers a scenic bay on Chautauqua Lake and a unique lodge that serves as a perfect rustic wedding venue. 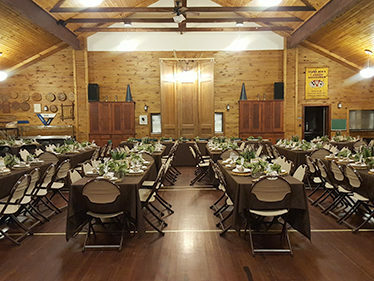 Onyahsa offers a heated dining hall with a complete kitchen, program center, seasonal boating and swimming areas, sports fields and courts, shower facilities, wooded acreage, Wifi, stage, and easy access for people of all abilities. 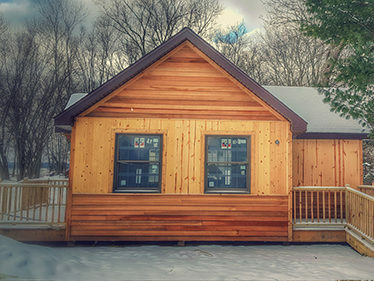 The site has overnight accommodations for up to 120 people during warm weather, and approximately 40 residents in our heated lodges. If you would like more information, please click here to email the office or call 716-664-2802 ext 238 to schedule a tour.